The manufacturer is currently undergoing a patent challenge, so we've stopped offering this product for the time being. 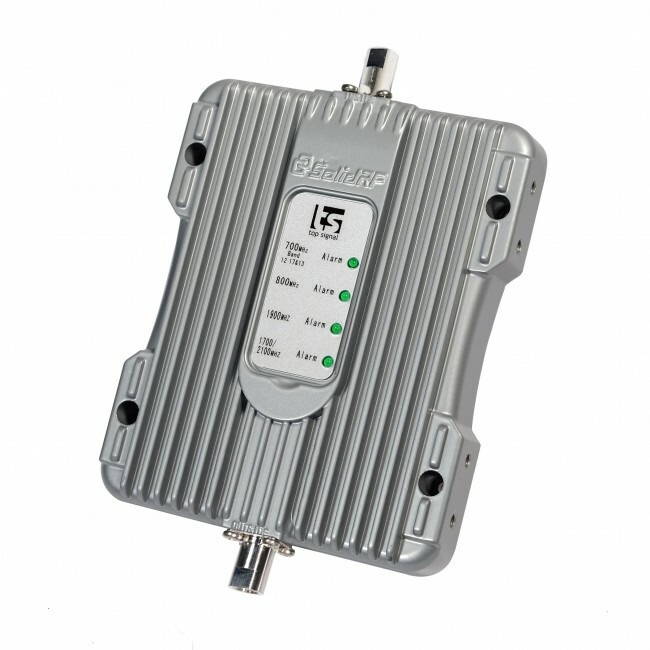 You should choose the weBoost 470510 Drive 4G-X Signal Booster Kit in place of this kit. 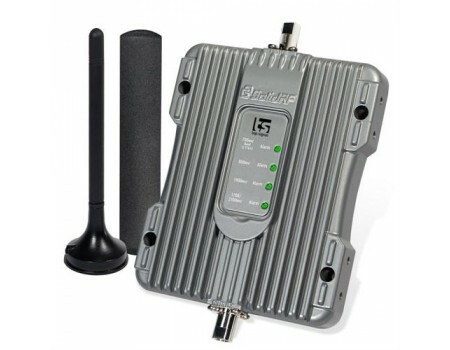 The SolidRF 4G Extreme Mobile Signal Booster kit is the strongest mobile signal booster allowed by the FCC, which allows you to have a usable cell signal in places where all other mobile vehicle boosters have lost the call or connection. Tests have shown that the 4G Extreme is able to boost signal miles after the signal has disappeared for a normal phone. The 4G Extreme boosts the 2G, 3G, and 4G LTE networks from all major carriers in North America, so you'll have hassle free calls and fast data speeds, even in areas where there's a weak signal outside. The 4G Extreme communicates broadcasts boosted signal to the inside of the vehicle, so your phone doesn't have to sit in a cradle to receive boosted signal. The 4G can also boost multiple phones and data devices at the same time. The size of the coverage area inside of the vehicle will be determined based on the signal strength outside. 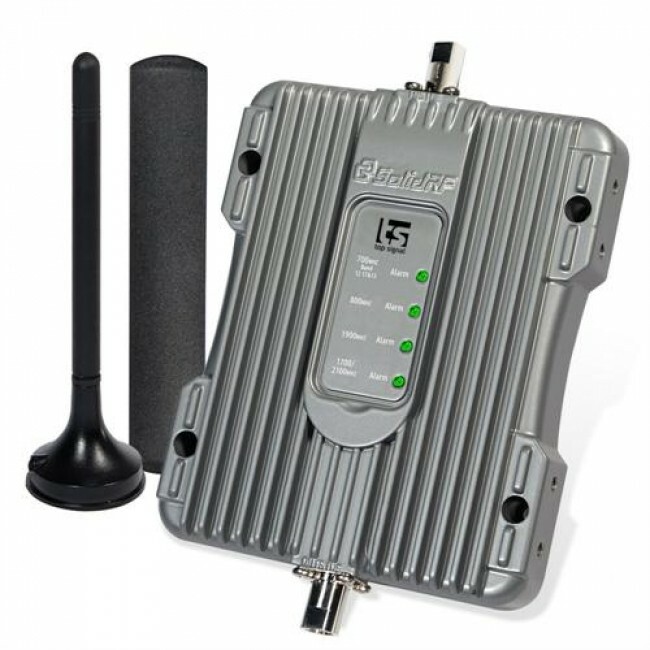 If you have a medium strength signal outside, the SolidRF 4G Extreme can fill a normal vehicle with boosted coverage. If the outside signal strength gets weaker, you may have to move your phone to within about 18 inches from the inside antenna to take advantage of the boosted signal. 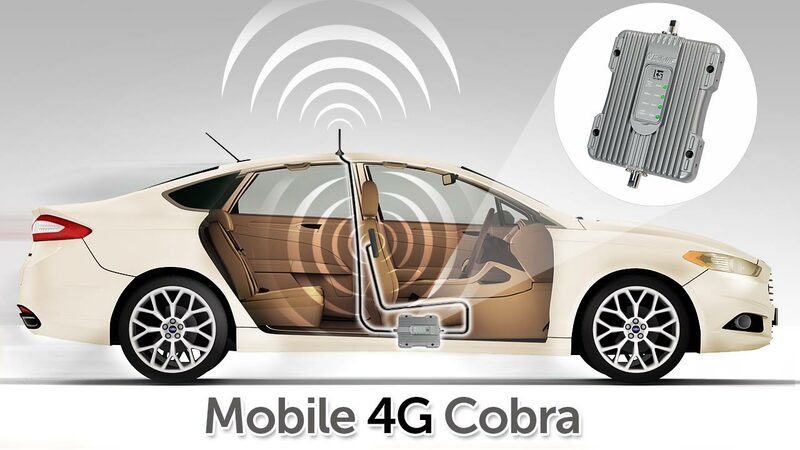 The 4G Extreme amplifier is housed in a strong, metal casing, to give it added protection while located under a seat, in the trunk, or in any other location within the vehicle. The SolidRF 4G Extreme Kit supports the Voice, 3G, and 4G LTE networks from all major carriers in the US and Canada. It does not support any WiMAX or iDEN networks. 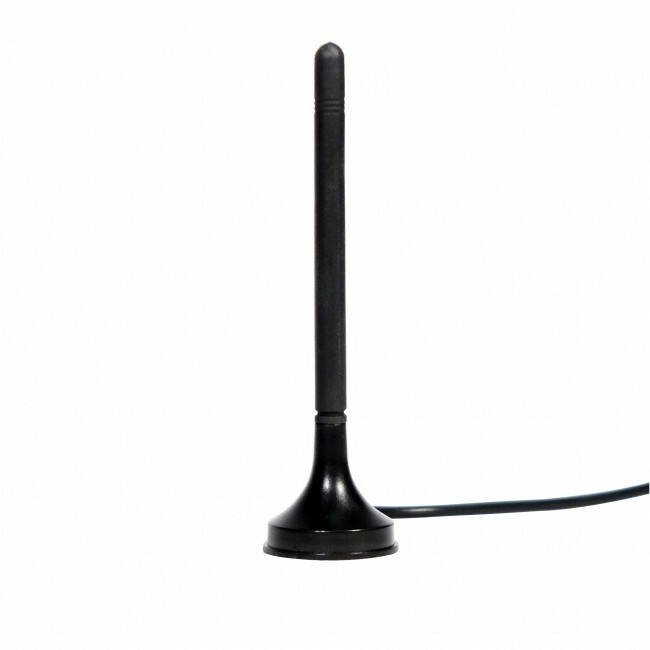 The SolidRF 4G Extreme signal booster is designed for use in the United States and Canada. It may work in other countries as well. The 4G Extreme signal booster will not work in most European, Asian, and African countries because the frequencies used there are different from what we use in North America. If you would like to confirm if the 4G Extreme will work for you, please first contact your carrier to find out exactly what frequencies are used in your area, then contact us and include those frequencies in your question. Installing the 4G Extreme kit is very easy and can usually be done in just a few minutes. Because nothing is permanent, the kit can be transferred to another vehicle as needed. To begin, attach the mini magnet antenna to a metal surface on the roof of the vehicle. If you have a sunroof, you'll need to locate the antenna a good distance behind the sunroof to prevent the boosted signal inside of the car from reaching the outside antenna. Run the cable from the antenna, under the weather stripping in the frame of a door to the location of the amplifier inside of the vehicle. Connect the cable to the amplifier's Outside Antenna port. 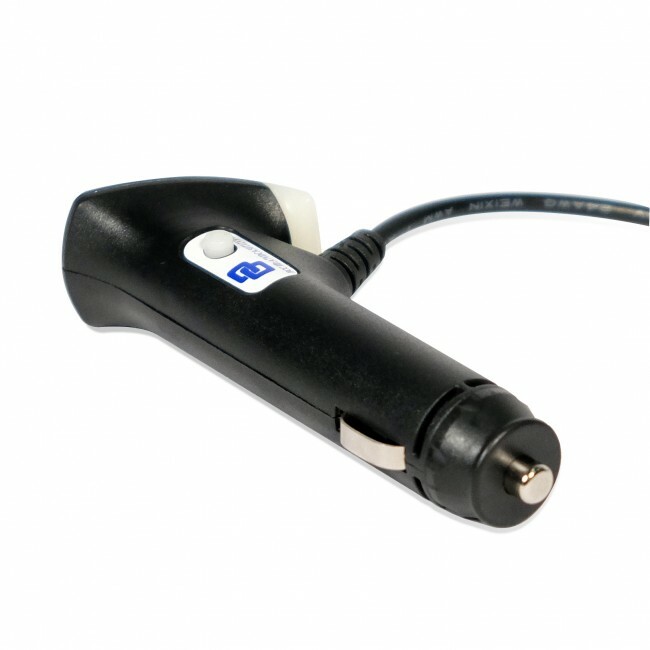 Connect the inside antenna cable to the amplifiers Inside Antenna port and run to the location where you plan to mount the inside antenna, which is typically in the center console or on the side of the driver's seat, but choose the best location for your vehicle and situation. The internal antenna should be mounted in a vertical position for best performance. Ensure that the cables and amplifier won't be damaged if the front seats are adjusted. Keep inside antenna at least 8 inches from any person and approximately 18 inches from where you typically use your phone. Power on the system and you should immediately start to receive boosted signal to your phone.